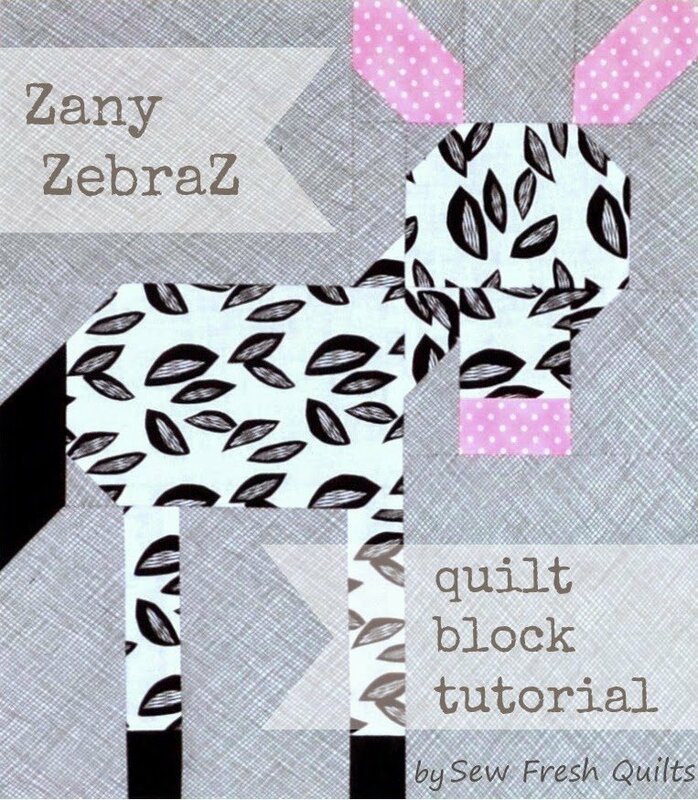 "Today I am happy to share with you a tutorial for the Zany ZebraZ quilt block! 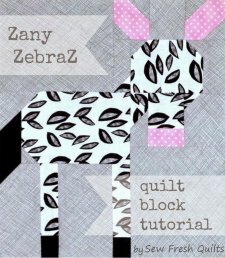 "It is my hope that you will enjoy the use of this free tutorial for making these crazy zebra blocks. Make one for a mini or a cushion or tote bag. Or make a few and you have a cute baby quilt."